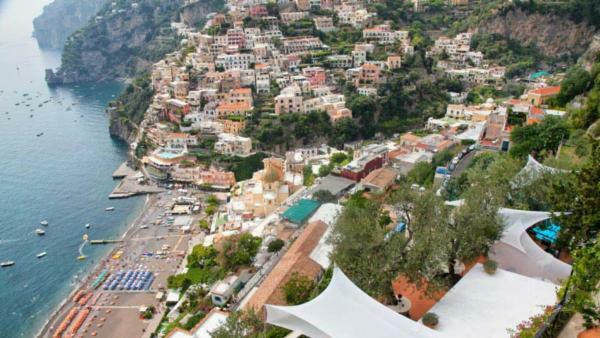 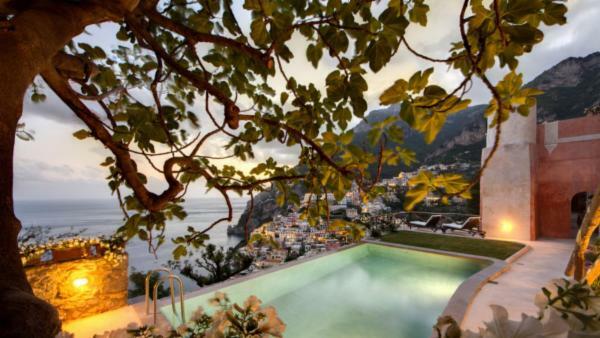 The Amalfi Coast sparkles with iconic Mediterranean towns and vacation destinations. 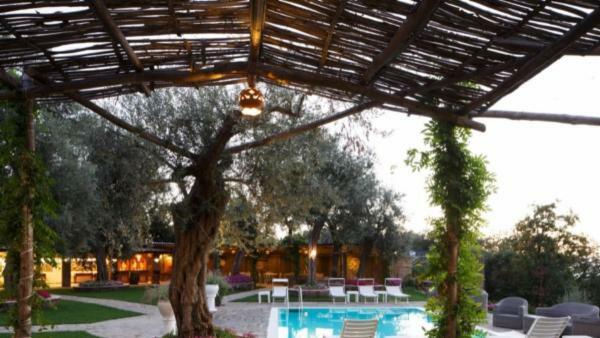 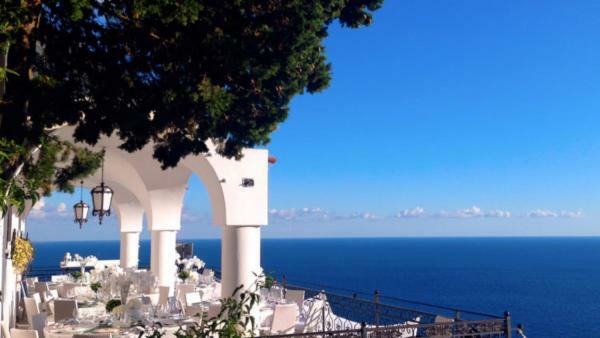 Renowned for its glittering coastline beauty, affluent travelers from across the globe flock to this Southern Italy region in order to drink in its culture and aesthetics. 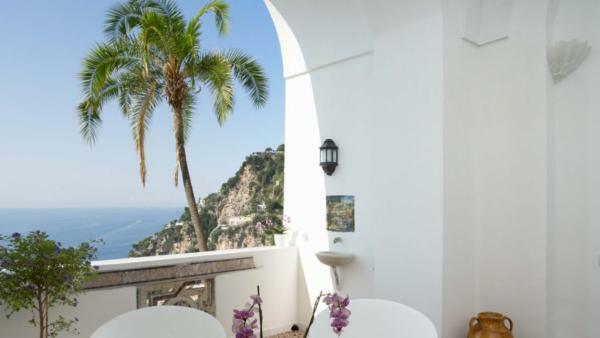 So renowned is the Amalfi Coast it was named a UNESCO World Heritage Site, and the luxury vacation experience here reflects this coveted title. 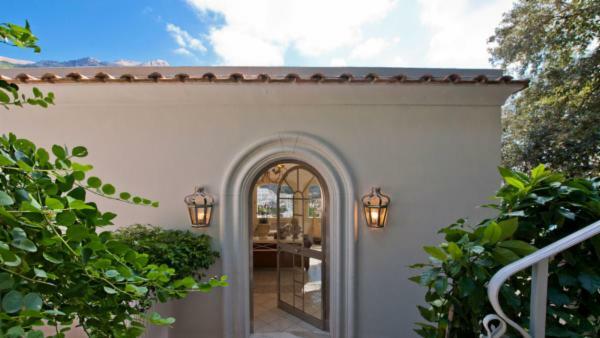 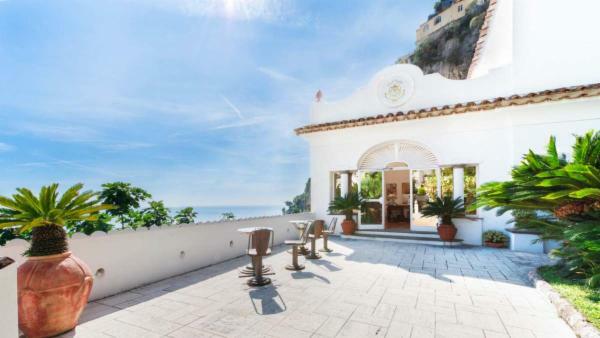 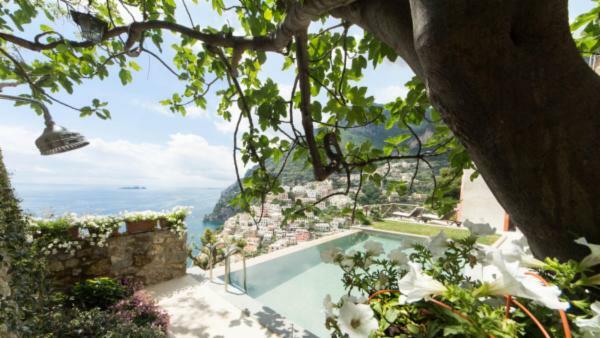 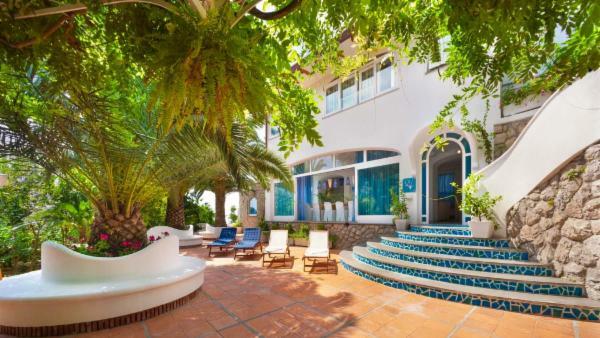 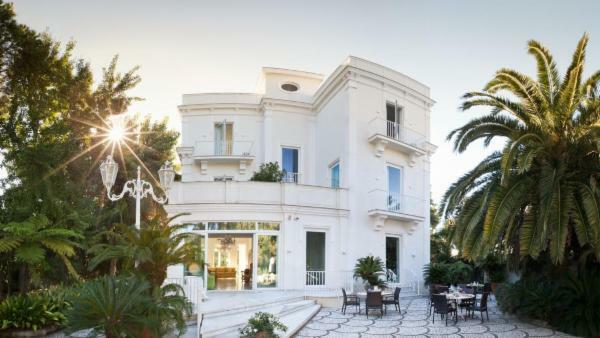 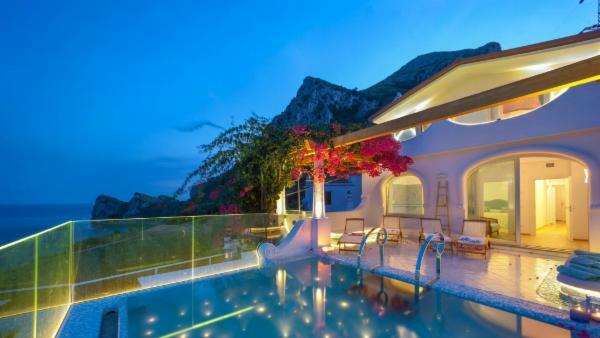 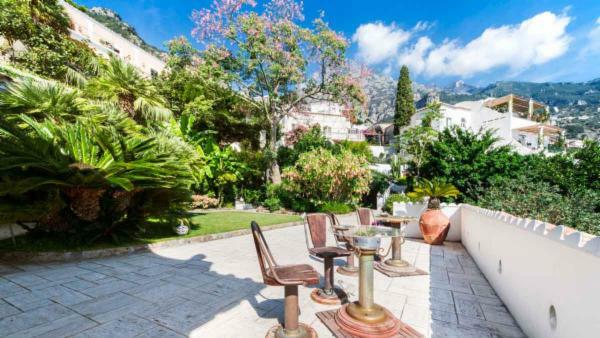 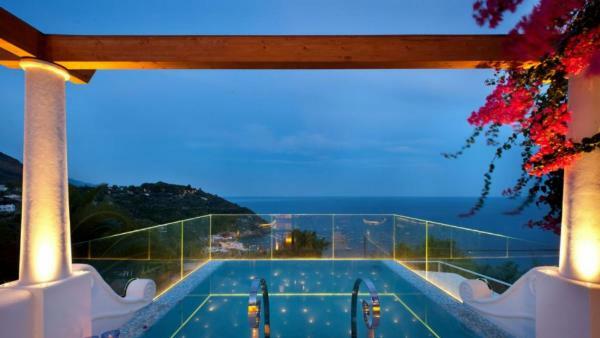 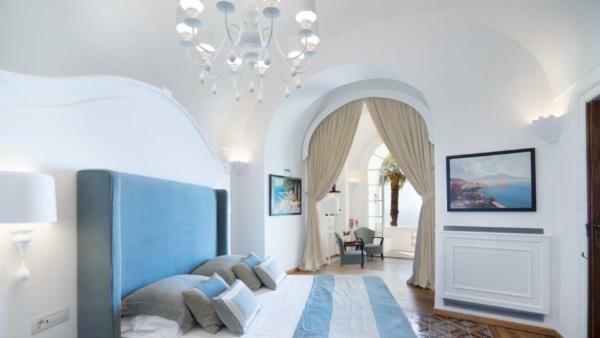 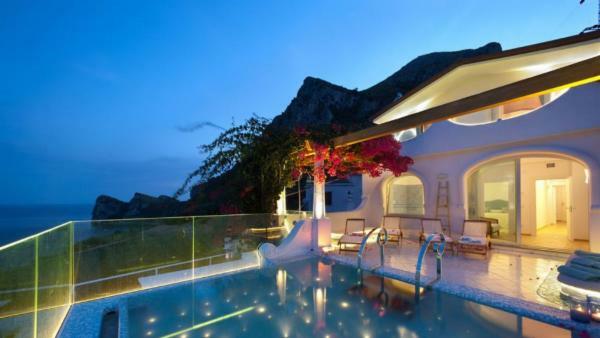 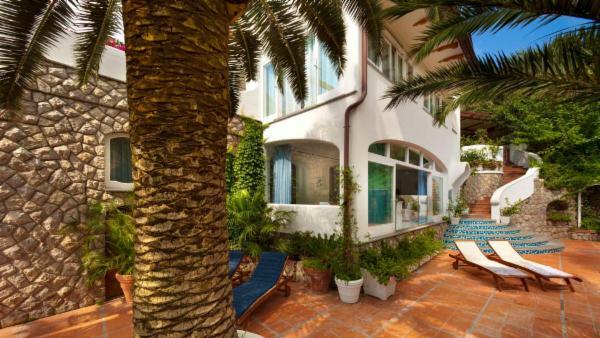 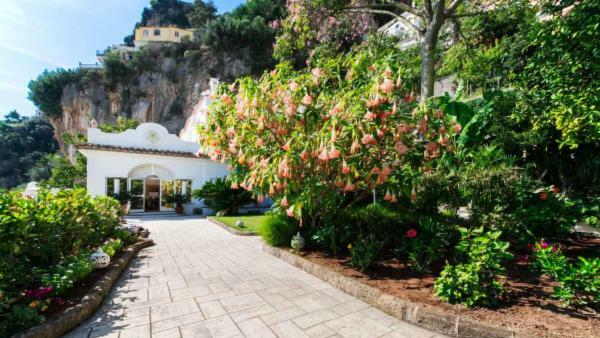 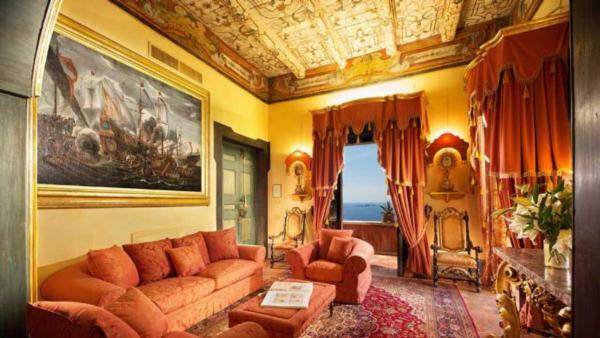 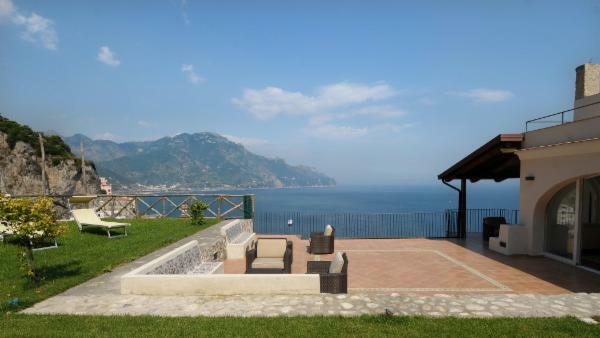 Throughout its coastline towns, private Amalfi holiday rentals boast extravagant amenities and upmarket aesthetics, ideal for honeymooners, anniversaries, or family vacations. 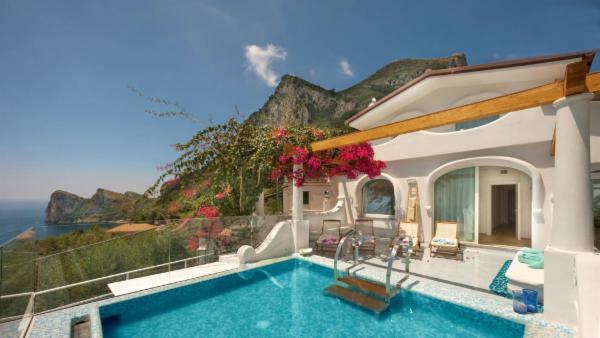 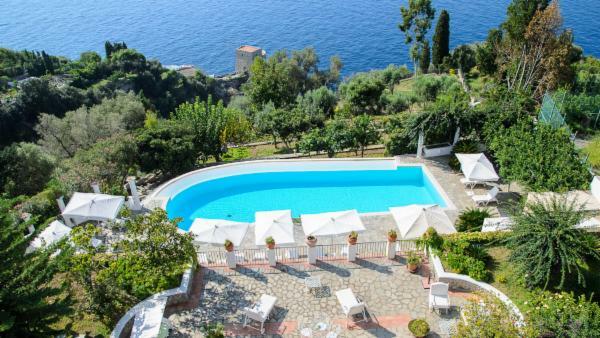 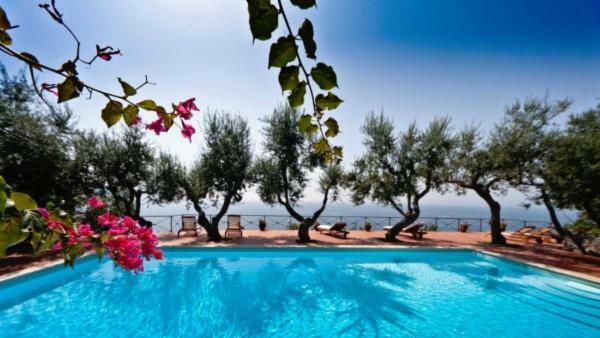 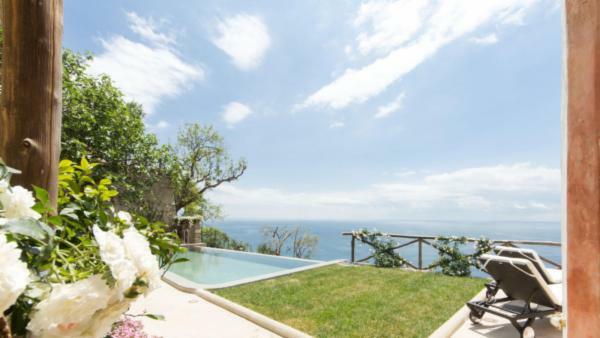 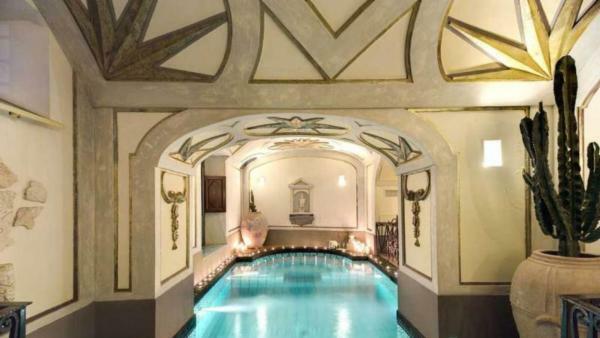 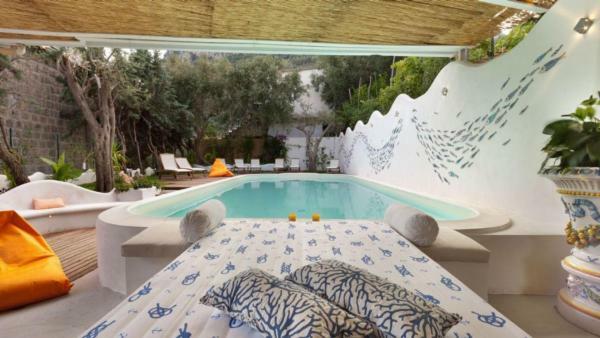 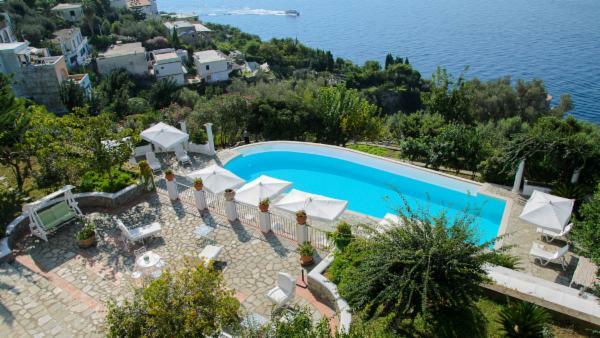 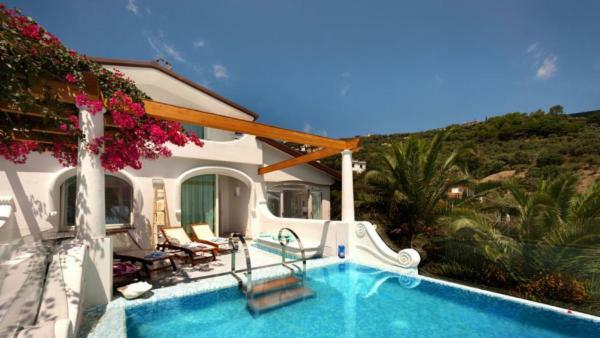 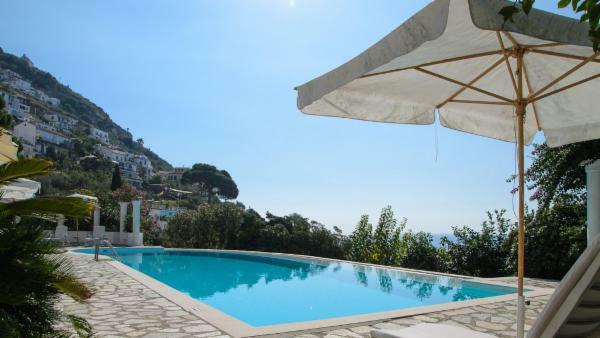 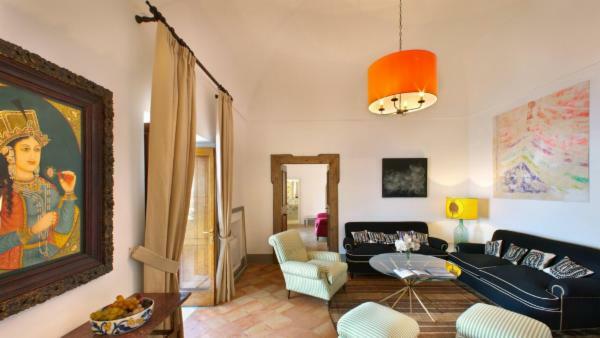 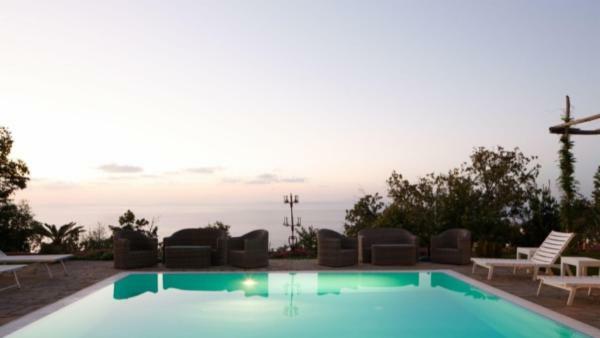 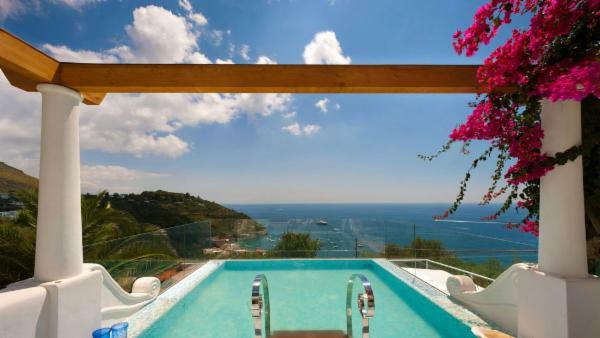 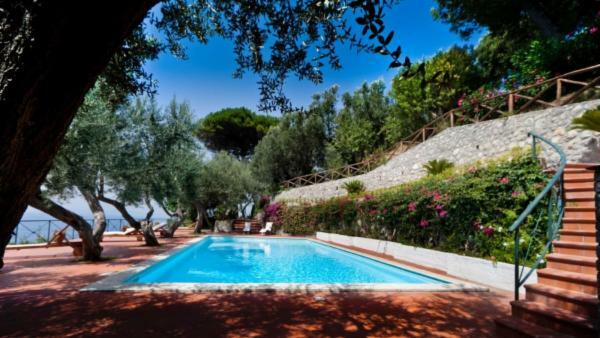 These Amalfi Coast villas are tailored to any kind of Southern Italy itinerary, replete with upscale amenities and contemporary conveniences to suit the luxury holiday experience you desire. 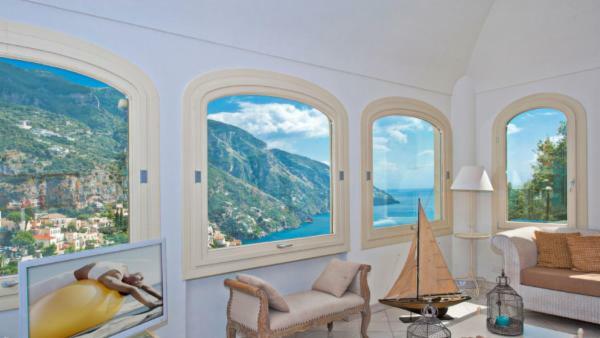 Positano is emblematic of Amalfi Coast beauty, where pastel-colored buildings are delicately perched above the glistening waters of a deep blue sea. 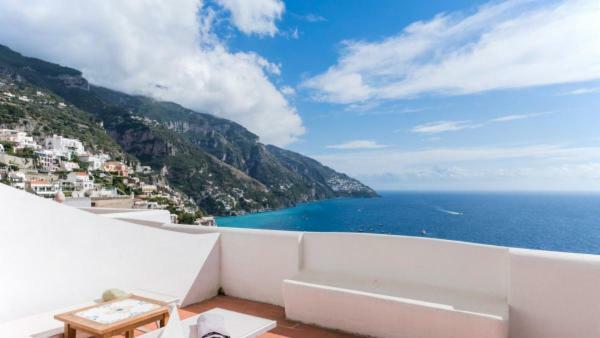 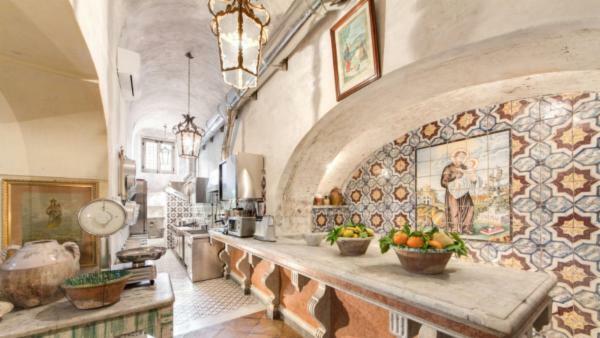 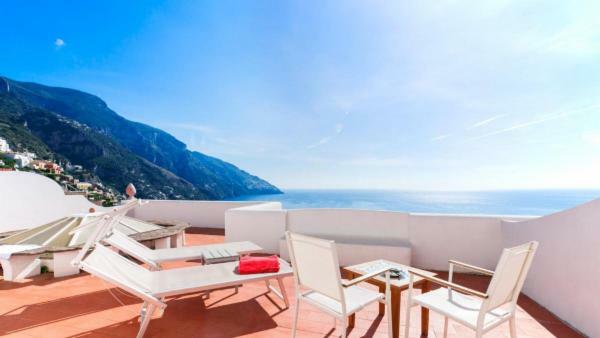 Many affluent travelers launch their Amalfi Coast vacation in Positano’s luxury villa rentals, waking up to waterfront vistas and remaining in close proximity to upmarket restaurants and high-end boutiques. 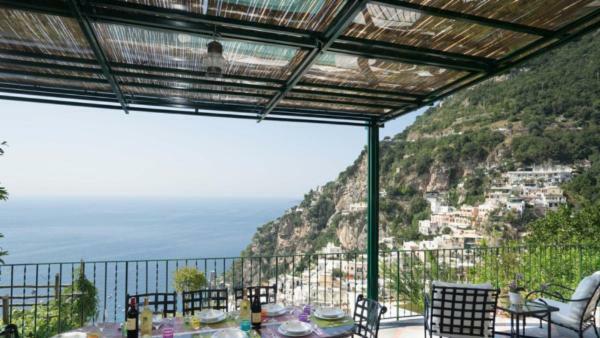 Indeed, this Italy vacation destination is a shopper’s paradise, with a deep rooted history for fashion, and the inventory found in luxurious storefronts here reflects the beauty of Positano itself. 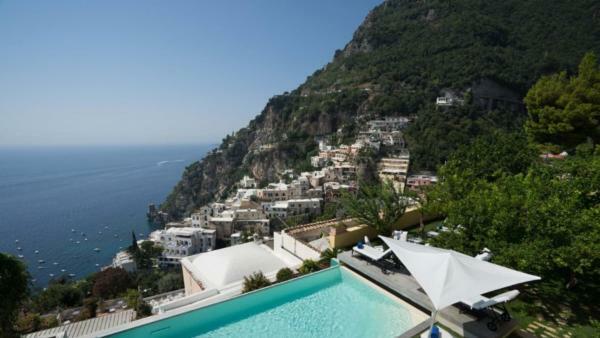 Whether spending leisurely beachfront days tanning on a sun lounger, or perusing boutiques in a whirlwind of shopping daytime activities, Positano offers a coveted luxury vacation experience to affluent travelers. 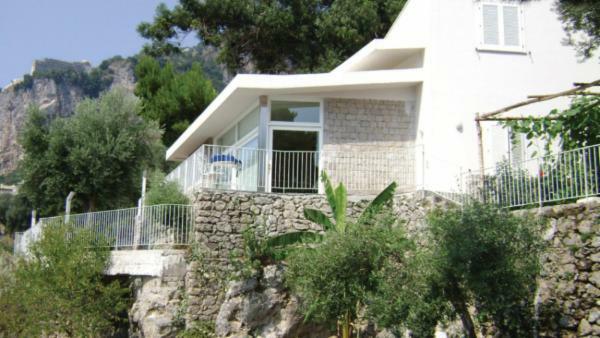 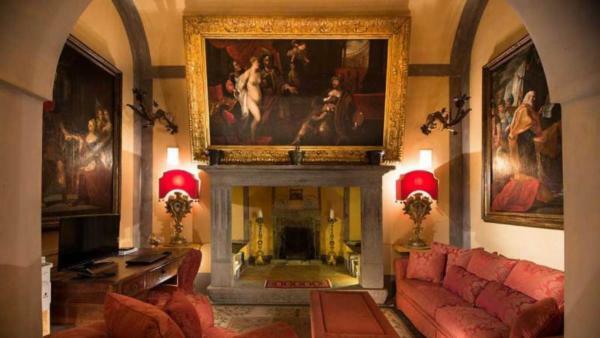 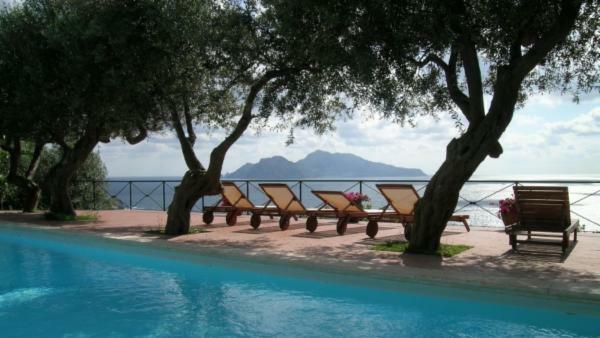 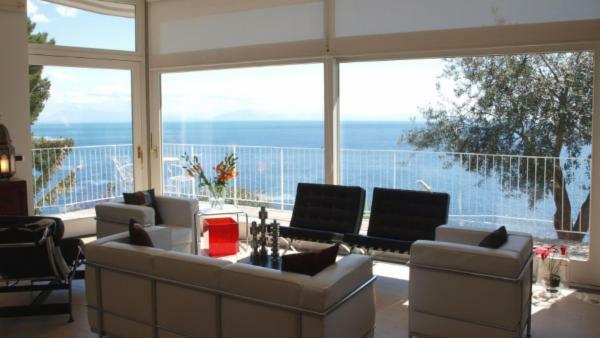 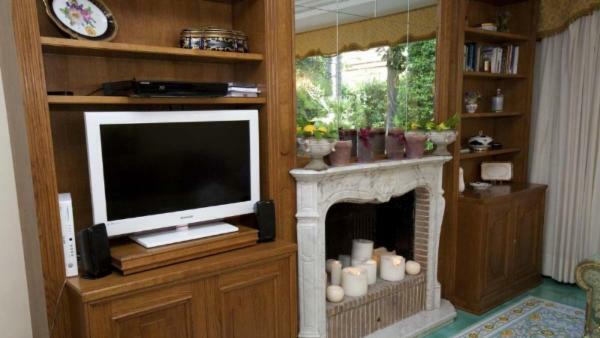 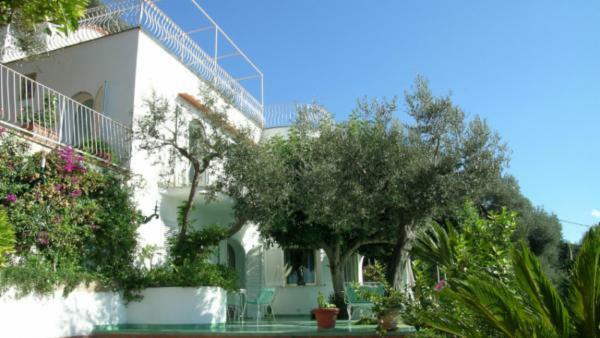 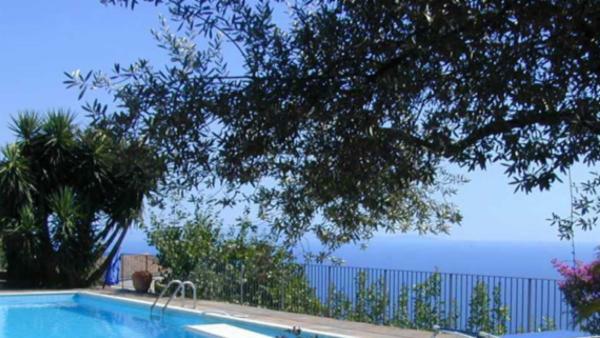 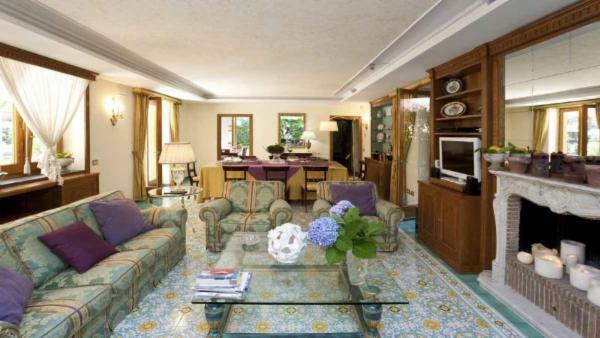 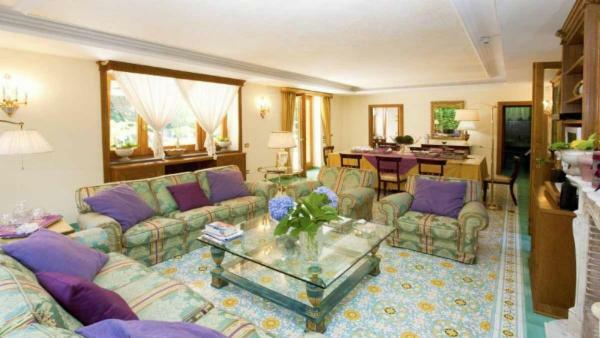 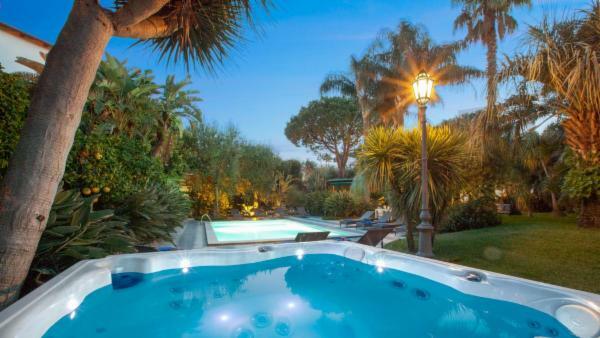 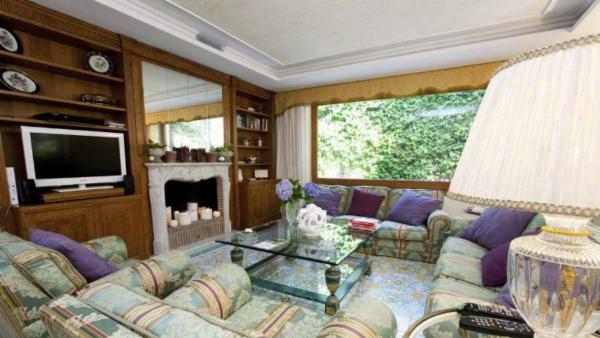 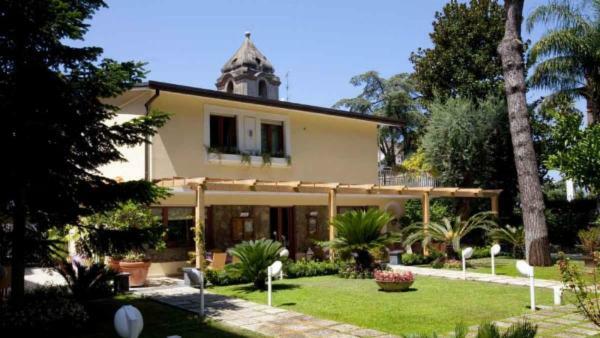 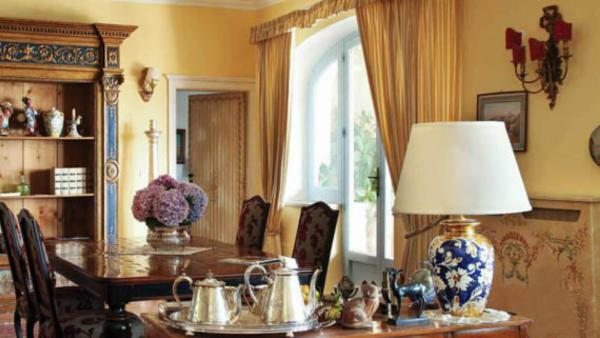 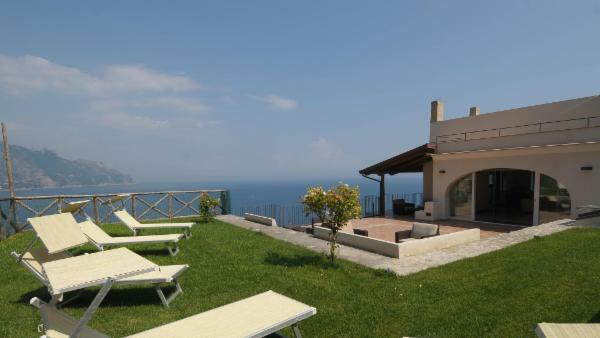 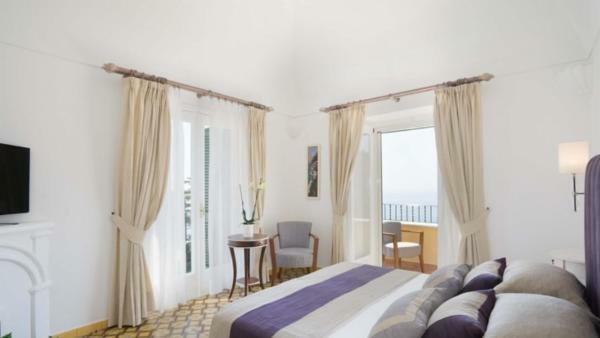 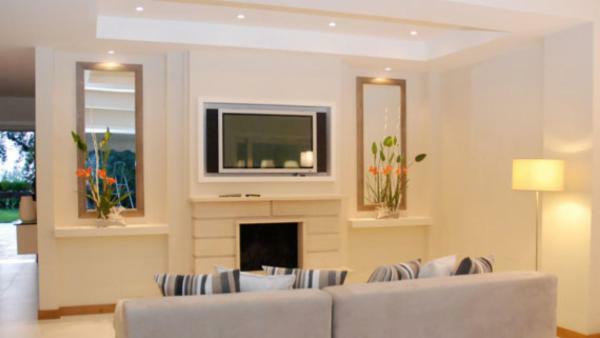 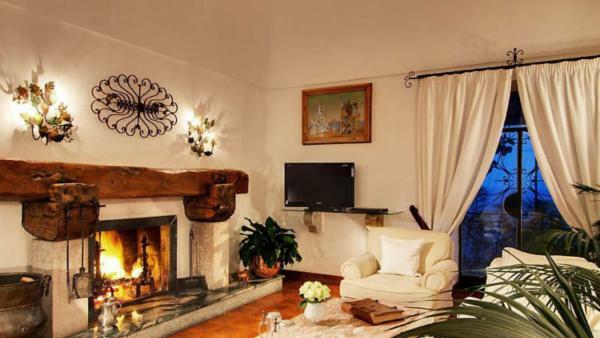 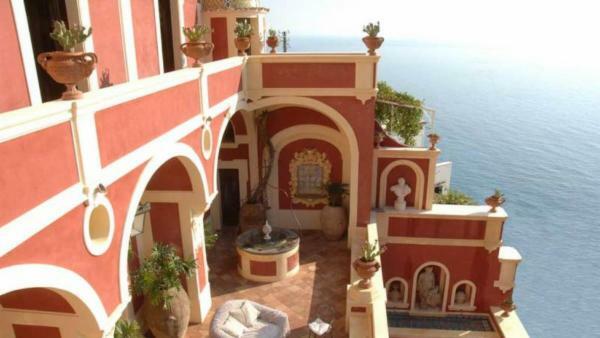 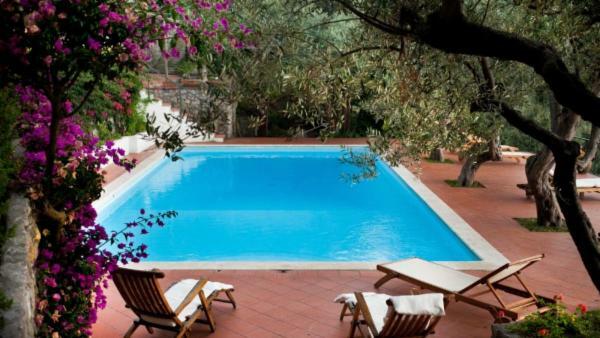 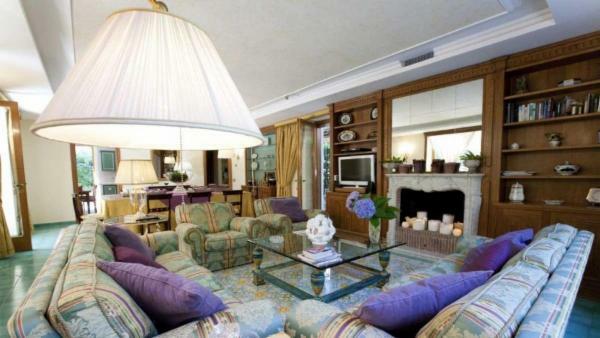 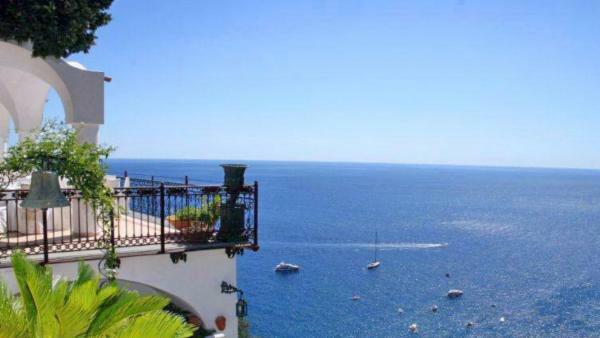 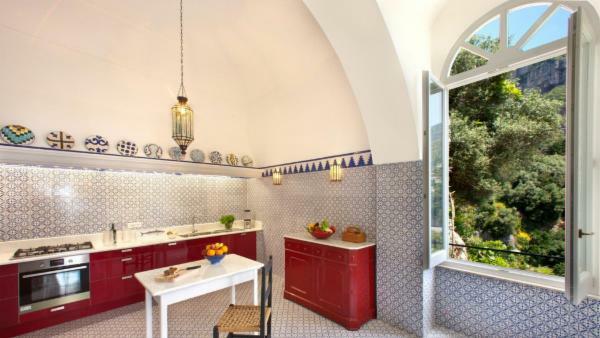 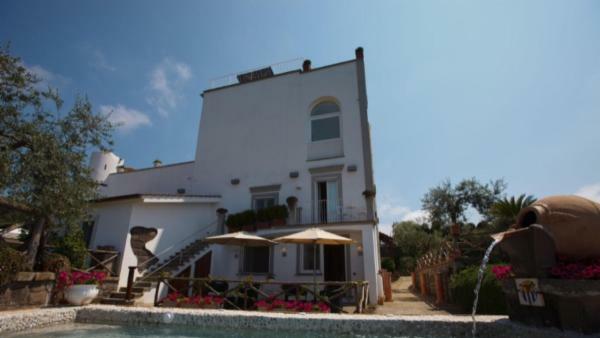 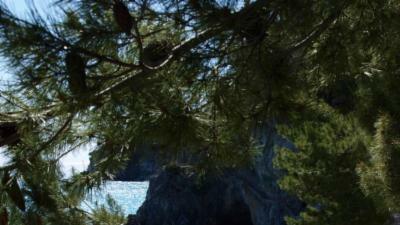 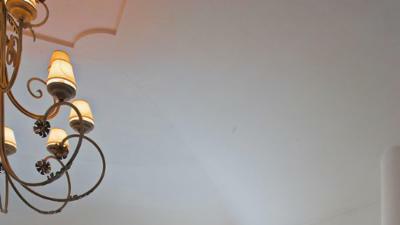 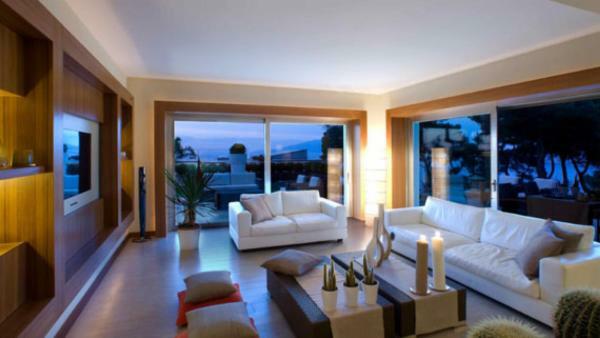 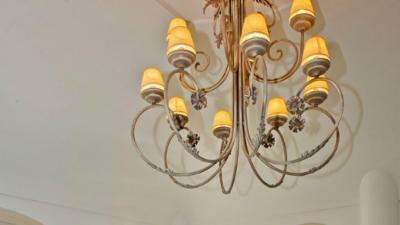 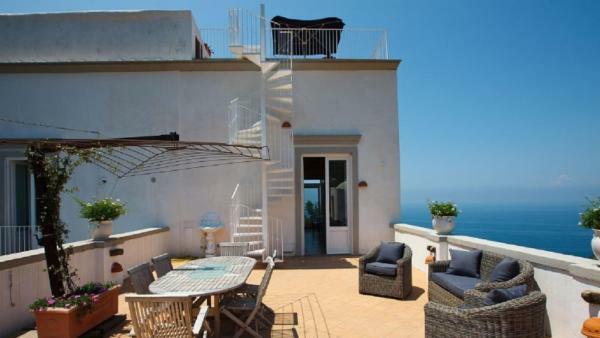 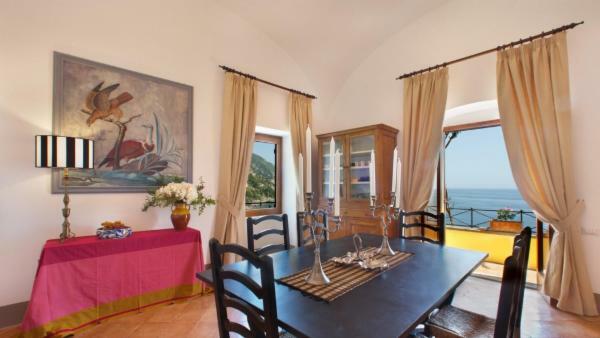 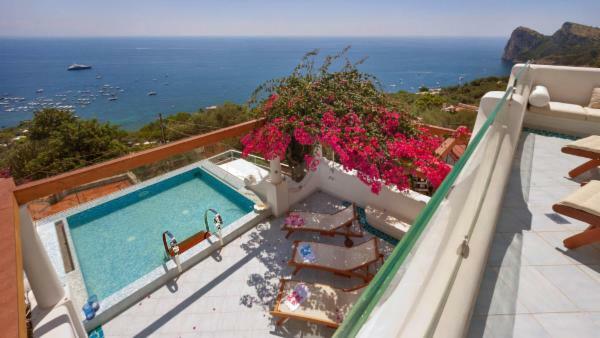 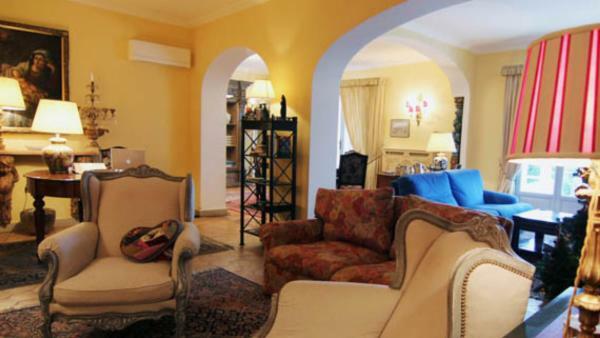 Many Amalfi Coast visitors choose to book private holiday rentals in beautiful Sorrento. 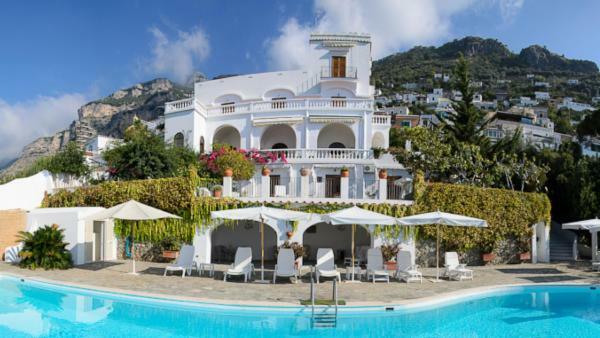 This Italian vacation destination serves as a convenient launch point for exploring the glittering Mediterranean coastline, situated nearby many famed Amalfi Coast attractions. 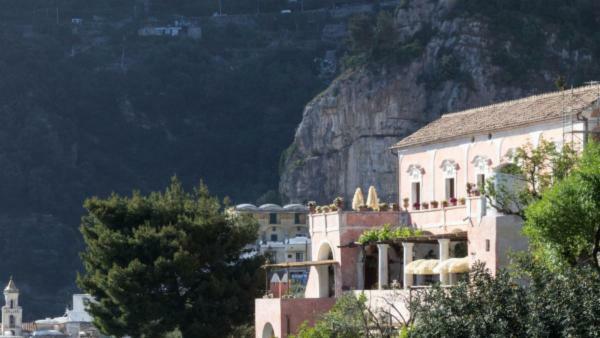 A famous resort town, Sorrento offers myriad luxurious boutiques and restaurants to please affluent travelers residing here, and allures visitors with iconic cliff side beauty. 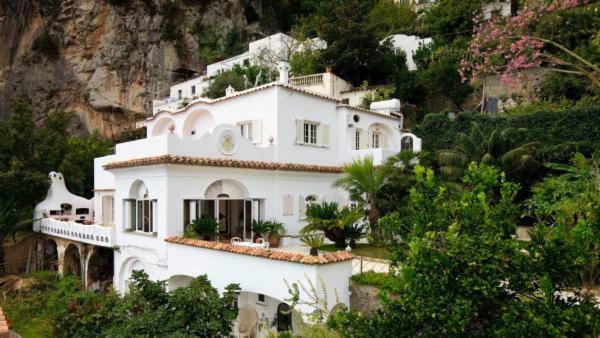 Just west of Sorrento is Massa Lubrense, a small Amalfi Coast town that attracts affluent travelers with traditional Mediterranean aesthetics. Massa Lubrense features numerous Amalfi Coast villas for rent that overlook sweeping vistas of blue sea and charming Italian architectural wonders graciously hugging the cliffs – the perfect place to enjoy a serene luxury vacation experience while remaining close by other cherished holiday destinations. 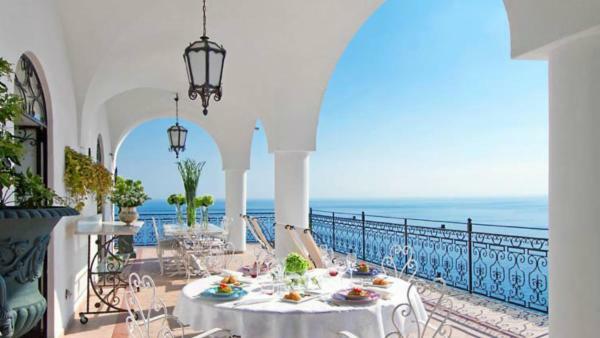 From beachside daytime activities, foodie adventures, and shopping excursions, the Sorrento Peninsula offers a glamorous holiday to Amalfi Coast visitors desiring both luxury and convenience. 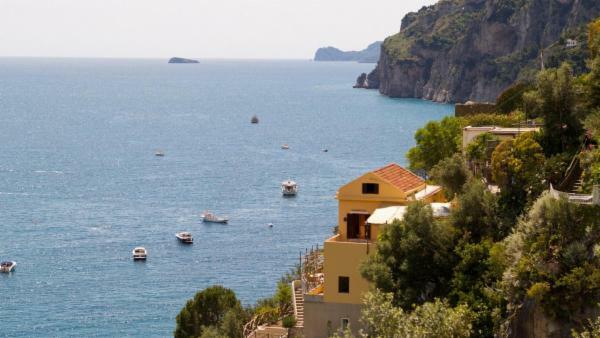 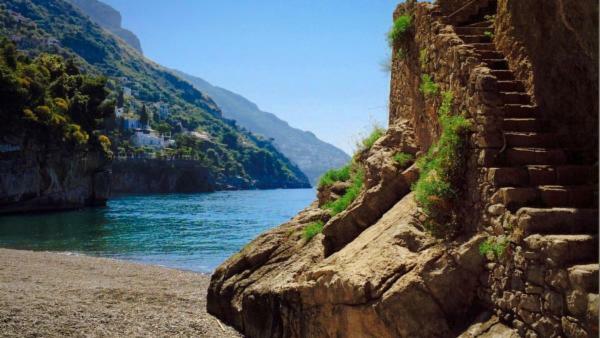 A day walking around Amalfi enchants tourists with winding alleys and sun-dappled piazzas – this pedestrian-friendly getaway destination features a charming beach and quaint coastline scenery to calm the mind and soothe the senses. 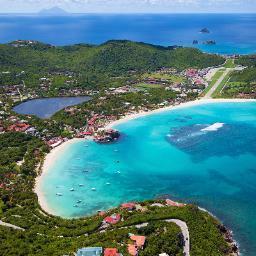 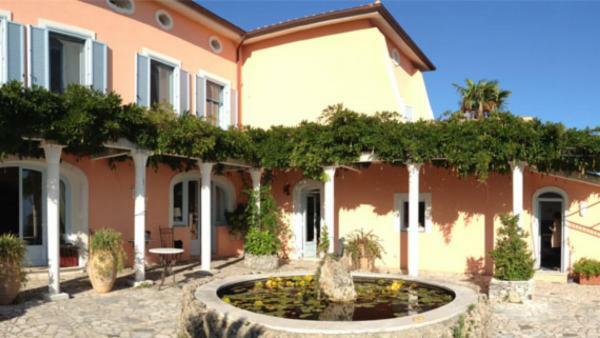 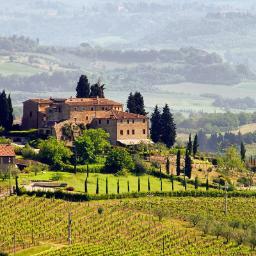 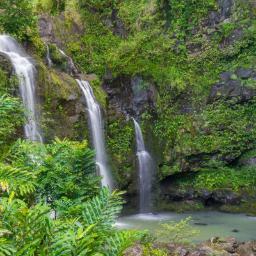 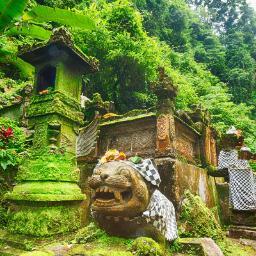 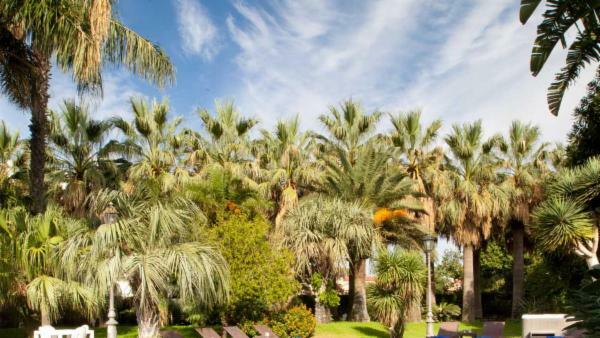 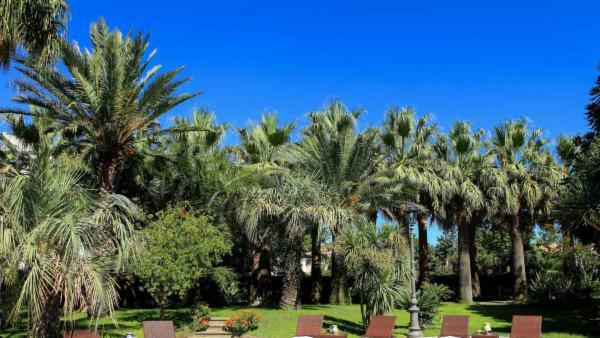 Meanwhile, vacationers seeking the ultimate peace of mind will delight in spending a day in Nocelle. 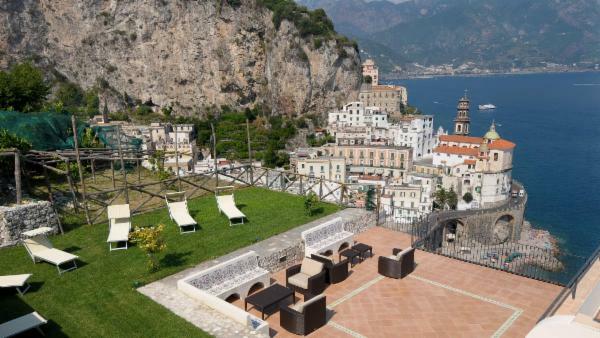 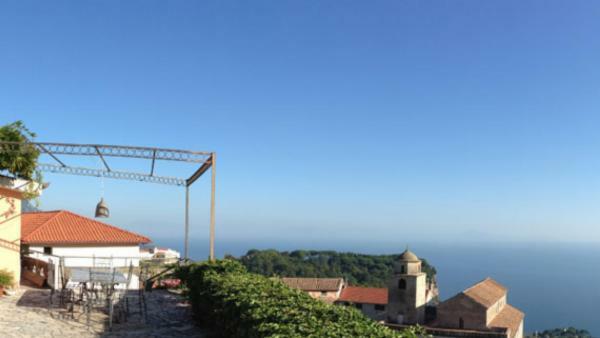 An astoundingly quiet Amalfi Coast vacation destination, Nocelle inspires with the quaint charm of an unspoiled mountain village. 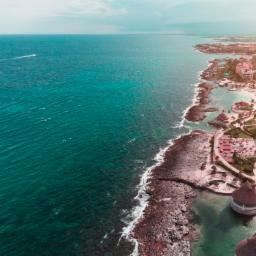 While the daytime activities are sparse, there’s no better place to rejuvenate the spirit with glittering Mediterranean wonders. 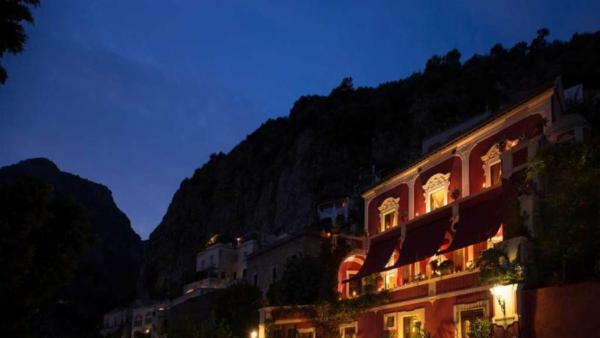 These are just a few of many villages and vacation destinations that appeal to high-end tourists along the iconic Amalfi Coast. 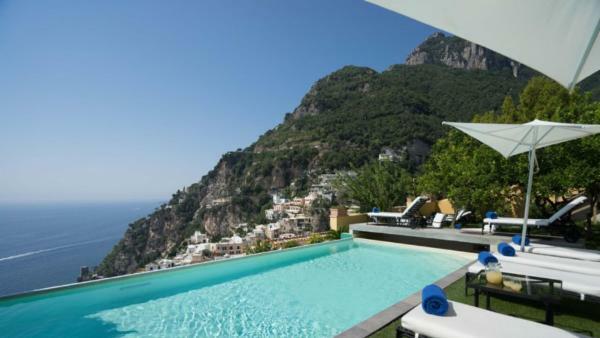 It’s little wonder that the Amalfi Coast – a UNESCO World Heritage Site – holds such an esteemed reputation for affluent travelers seeking the ultimate Southern Italy luxury vacation experience. 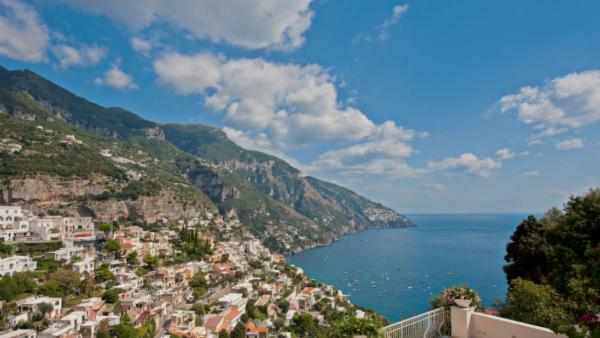 From beautiful Positano and the glamorous Sorrento Peninsula to quiet Nocello and charming Amalfi, the Mediterranean Coastline glitters with unrivaled beauty and authentic Italian charm. 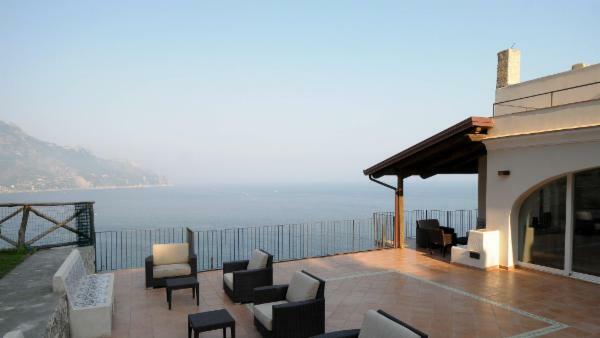 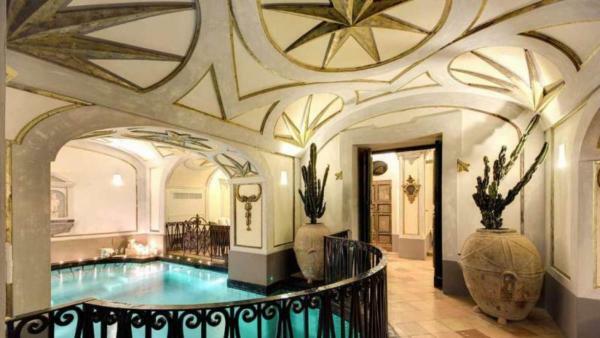 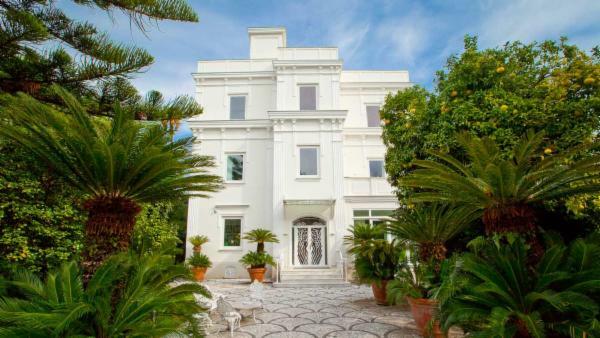 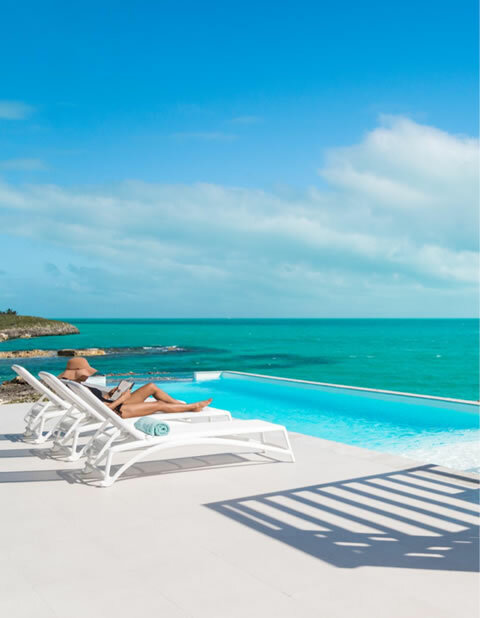 Throughout the coast, extravagant private vacation homes offer the ideal launch pads from which to base your Italy holiday. 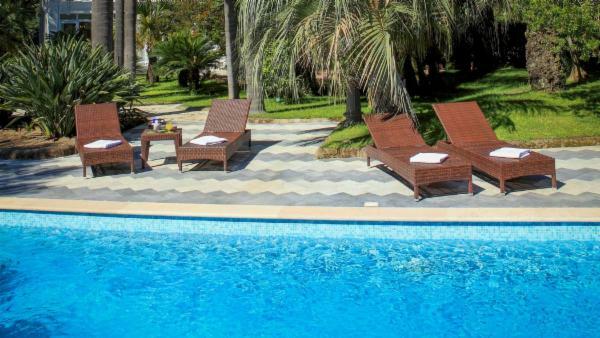 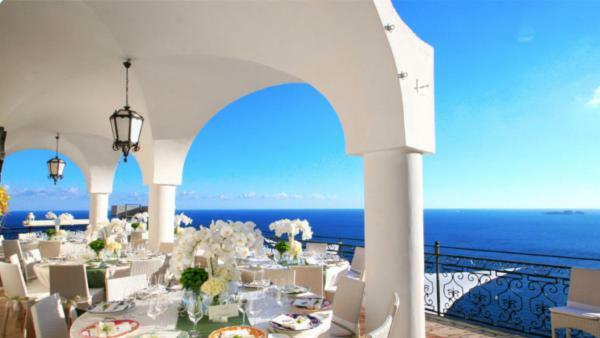 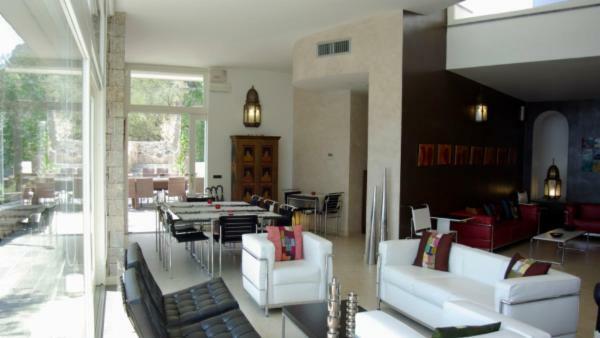 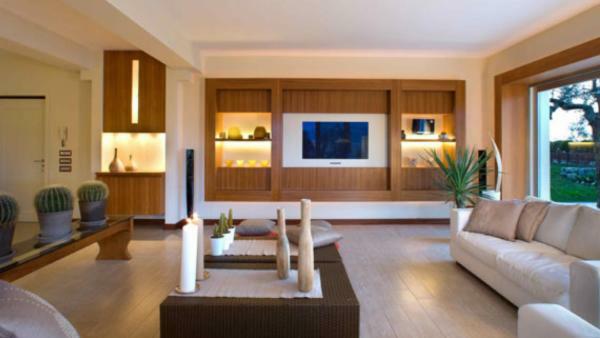 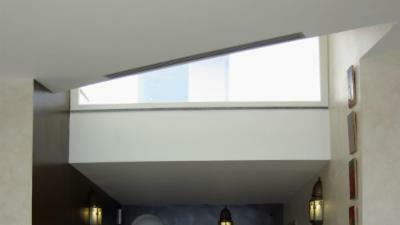 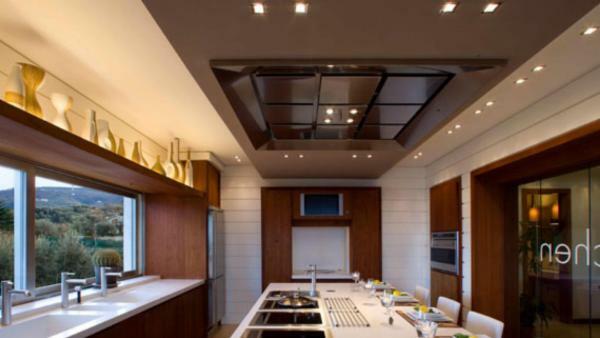 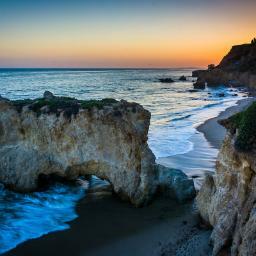 The Amalfi Coast villas are rife with upscale amenities and scenic views, providing ideal accommodations for any agenda. 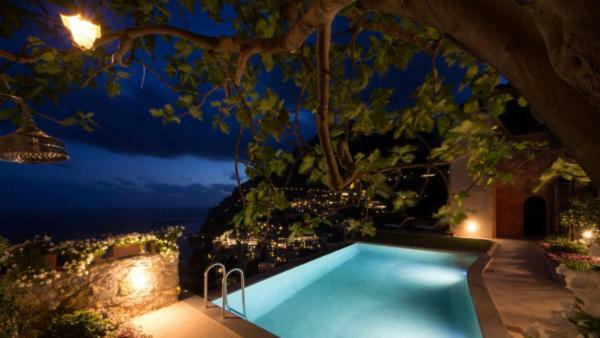 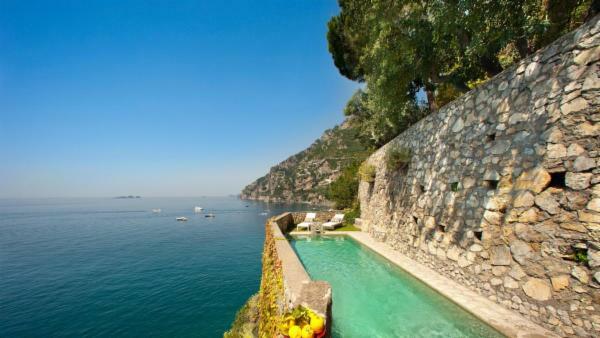 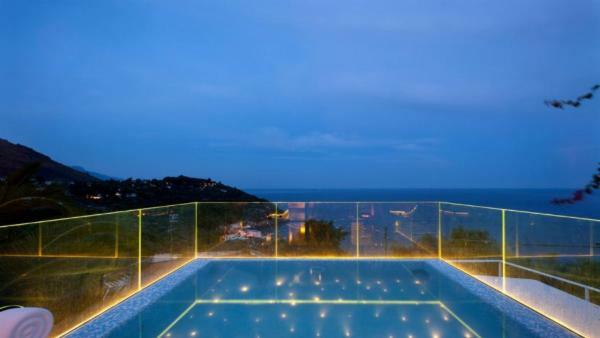 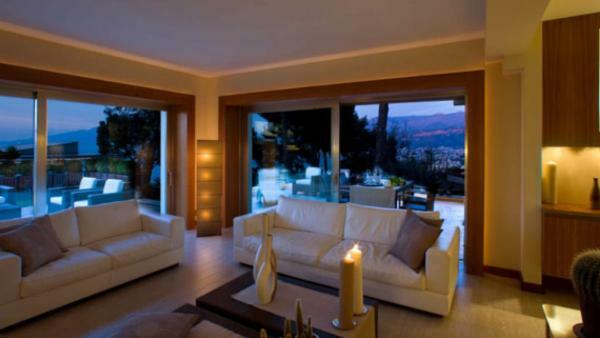 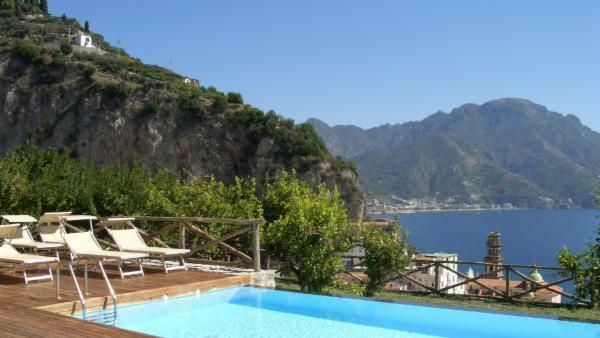 Choose from Villaway’s list of luxury villa rentals today and prepare for an unforgettable Amalfi Coast holiday.